We were delighted to welcome Mr Russell Kane, lecturer in the School of Electronics, Electrical Engineering and Computer Science at Queen’s University Belfast, to Globe College on 26th April, for a guest lecture. Mr Kane’s interests include Innovation Leadership, which develops students’ professional and entrepreneurial skills through engagement with companies by means of projects, competitions, talks and hackathons. 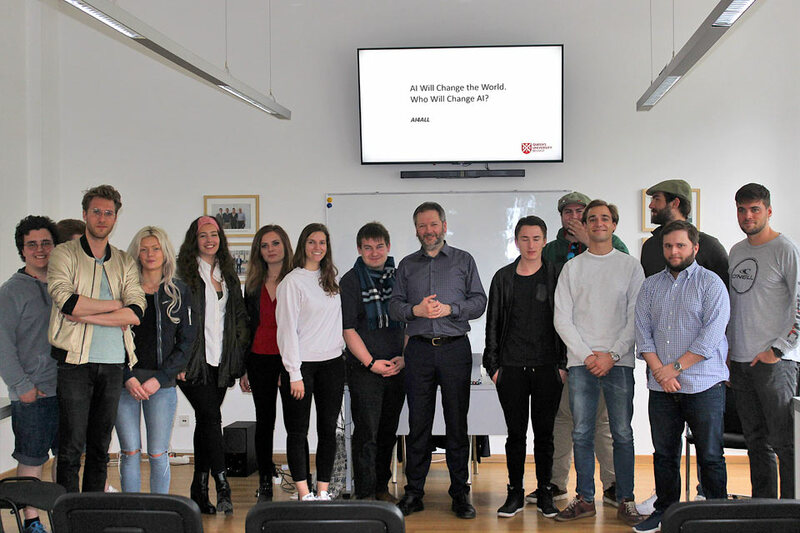 Mr Kane gave an extremely engaging, eye-opening lecture and it was a pleasure to host him here at Globe College.